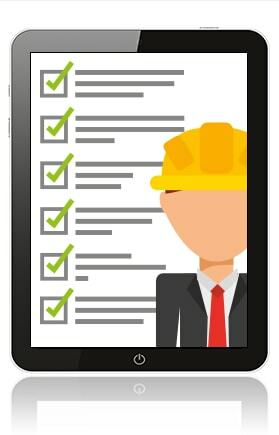 Download our FREE checklist and learn how to get more jobs through your website! We know the construction industry and we know what it takes to get the most out of your website. Let us use our experience to help you convert visitors into sales leads.